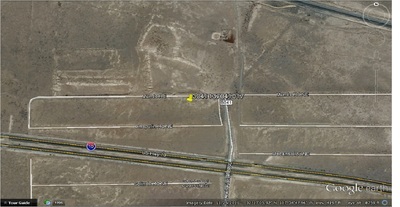 Beautiful half acre lot in the Deming Ranchettes subdivision. 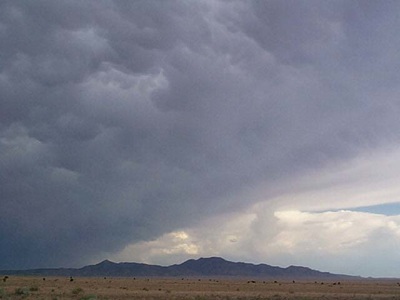 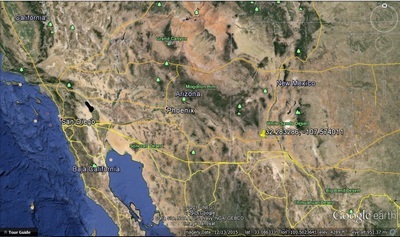 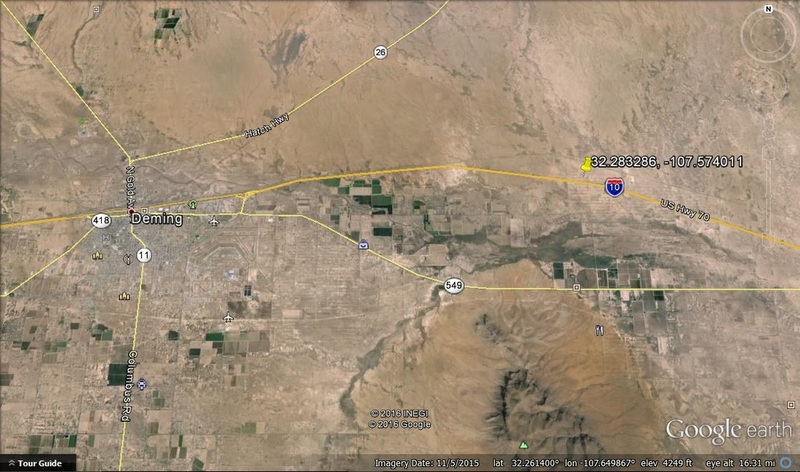 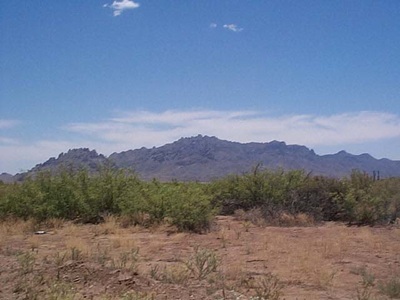 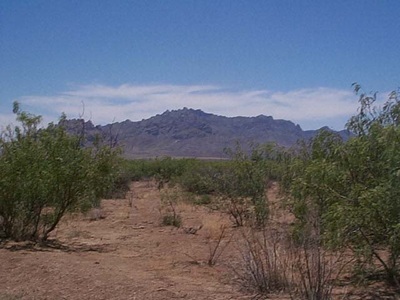 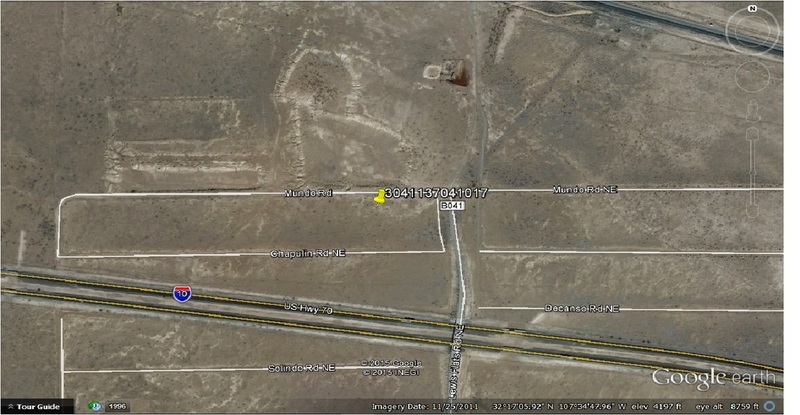 Great off-the-grid lot with the convenience of nearby Deming, NM. 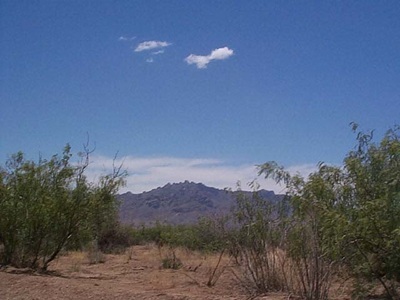 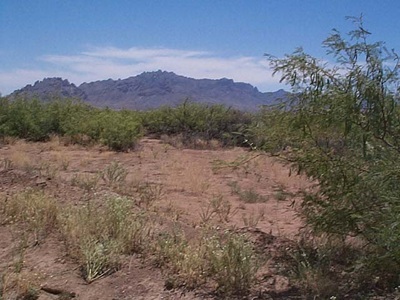 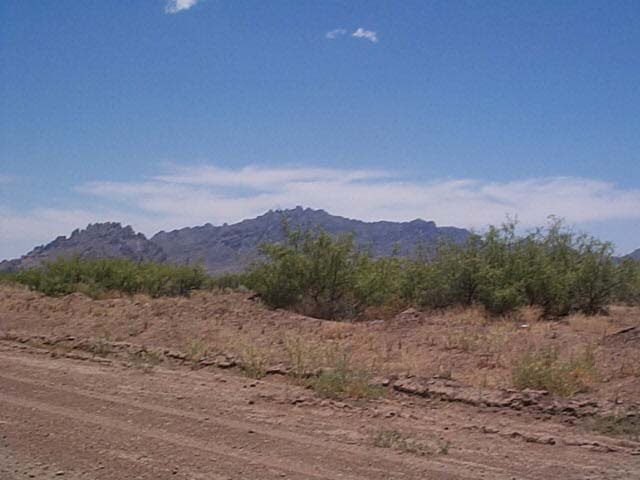 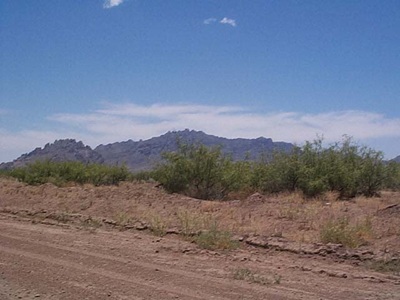 This parcel is off a dirt road but very close to the paved Lewis Flats Rd and also the I-10. 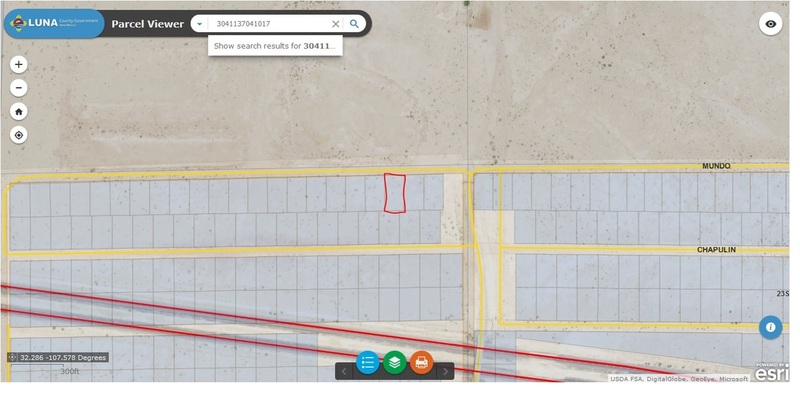 Don’t miss this opportunity to own this very affordable lot. 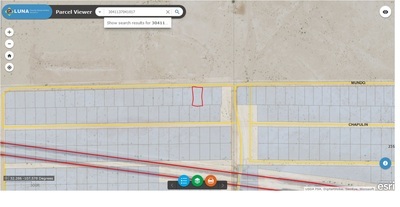 NOTE: Photos are of the general area, but are representative of the property. Call Jason today at 480-788-6604.